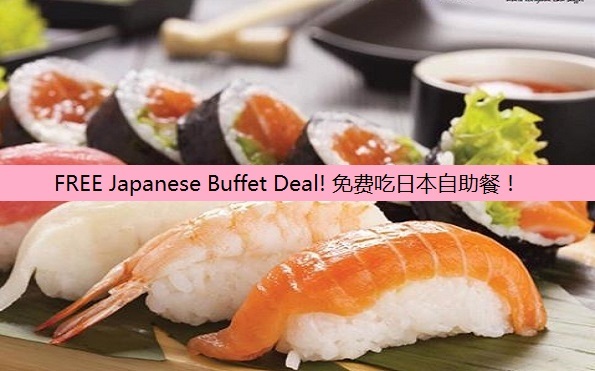 HomeFood & BeverageFREE Japanese Buffet Deal Giveaway! 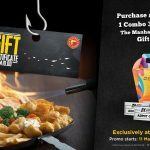 Shogun give away FREE Japanese buffet deal. 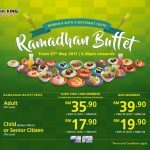 Get a FREE Japanese buffet on your birthday at Shogun Sunway Pyramid! 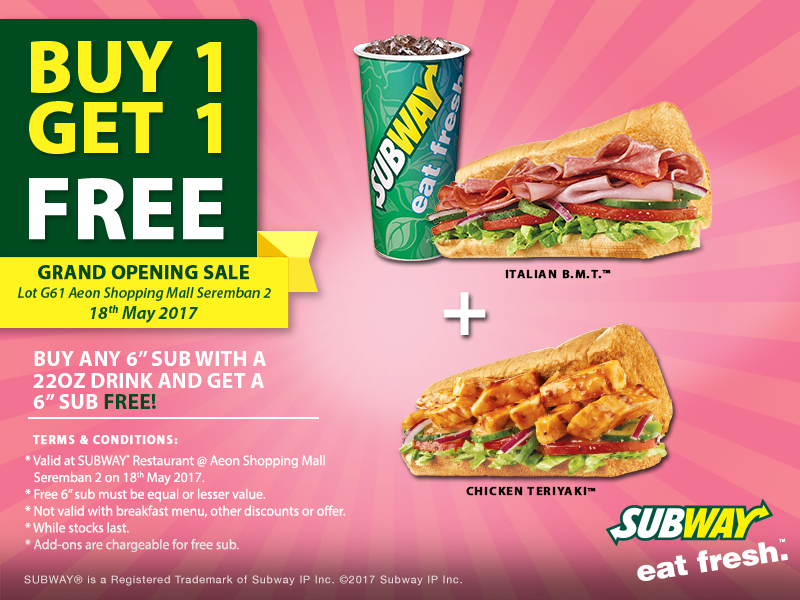 Celebrate with sashimi, sushi, and more delicious offerings, when you book now, MUST be accompanied by 3 paying guest! Terms & Conditions apply! 3 days BEFORE or 3 days AFTER your actual birth date. 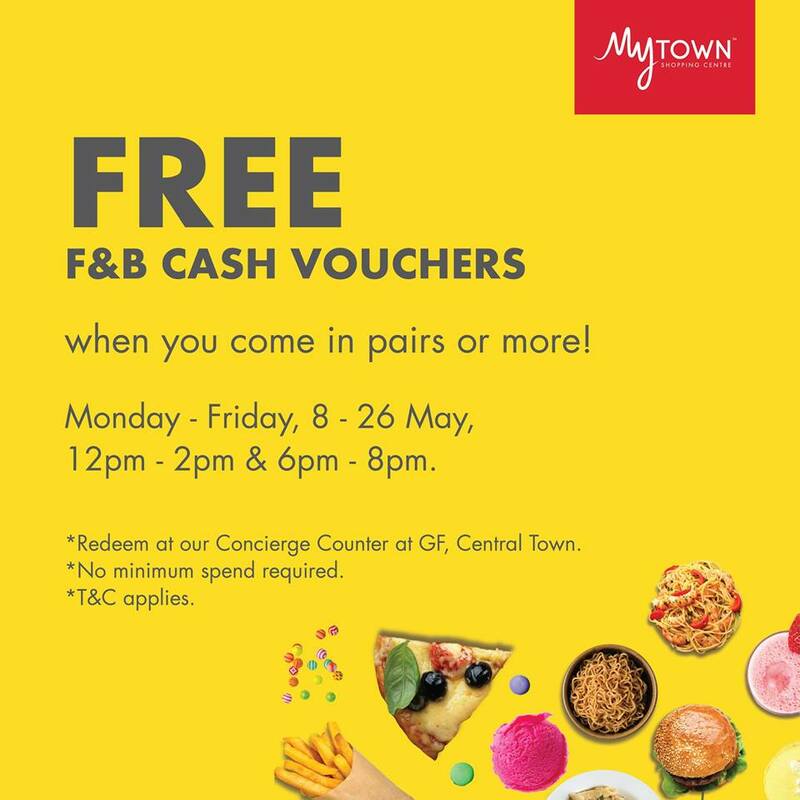 Guest MUST be accompanied by 3 paying guest. 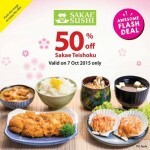 Sakae Sushi offer 50%off of Sakae Teishoku Promotion! 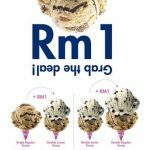 Baskin-robbins Offer RM1 Scoops Deals! 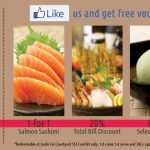 FREE Sakae Sushi coupons worth over RM200 Giveaway!